These days we do everything on our phones — find dates, read books, shop for clothes — but you have been truly missing out if you haven't downloaded any of the beauty on demand apps. You can get your next blowout delivered before happy hour, find a local nail artist to bedazzle your manicure, or schedule when it's time to reapply your make-up with a few simple taps on your smartphone. What exactly offers HUMBLE App? 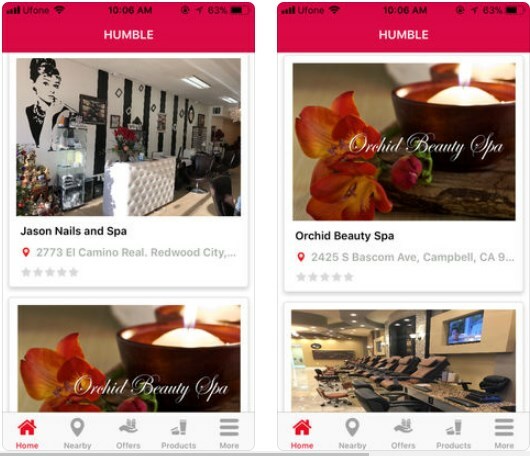 The Humble app is an innovative platform created and developed to service both, the beauty customers and beauty service provides such as freelance beauty artists or salons. This app is a space where customers can find exactly what they need, hire a beauty freelance professional or book an appointment in their new favorite beauty salon, and where beauty service providers can advertise their skills, show of their portfolios and engage with their customers. This way the Humble App becomes a place that benefits everyone who decides to use it. The Humble app gives you an option to log into the app as a freelance artist, business owner or a customer. 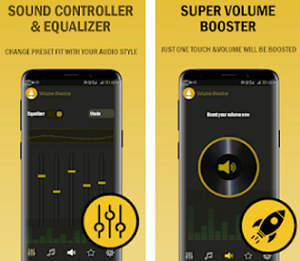 Depending on your choice, the app gives you features appropriate for your profile. These way customers can as quickly as possible get all their needs met with features like price comparison, nearby salons or beauty artists, ratings and reviews and many more. The artists and business profiles come with features for direct marketing, brand awareness building and features for enhancing customer engagement. This is why the Humble App can help both beauty salons and stylists to maximize their earning potential, become more visible, acquire new and hopefully regular customers and at the end, simply help them grow and improve their business. 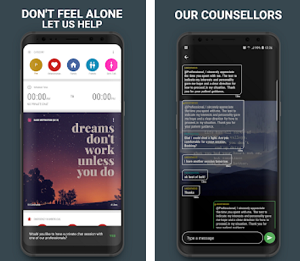 If you are interested in giving the HUMBLE App a try, you can find, download and install the app from the Apple App Store, it is completely free.